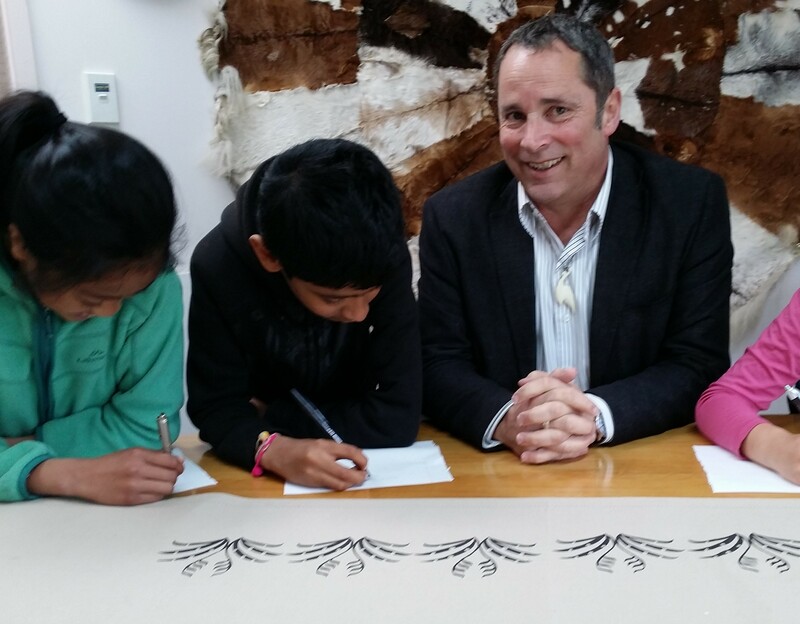 Mark Potter – Berhampore school’s 100 years of diversity. Principal, Mark Potter has a lot to celebrate with the Berhampore School Centenary on the calendar next month. Although the school has experienced many changes over it’s 100 years , it seems to sustain an inclusive culture for all abilities, is one of the most culturally diverse schools in the region and has a healthy allocation of refugee families. Yet the kids are known for being “happy” and the school seems to form the heart of the Berhampore community. This entry was posted in Social & Civic and tagged Berhampore, Education, Refugee by lauriestarfish. Bookmark the permalink.